Every day I get emails from people I don't know in the slightest. 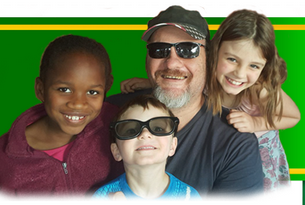 They send me requests on how they need help with the business and if I could help or point them in the right direction. How does this happen? Three things allow me to do this. First I understand that building relationships online is a very slow process. When I say slow I mean it's not like chatting to a person at a party. It means that the response I get is delayed by a day or a week, or even a month. This is a rule you NEED to grasp. You ABSOLUTLY cannot expect a result instantly. It just doesn't happen unless you on the phone. I used to spend days phoning my prospects and trying to get a conversation out of someone who would listen to me. But as you well know that most people do not like that at all. I mean, think of it. If a telemarketer called you today. How receptive would you be. I always say “NO THANKS, and take me off you list” So I wait for people to call me or message me via email or Facebook. 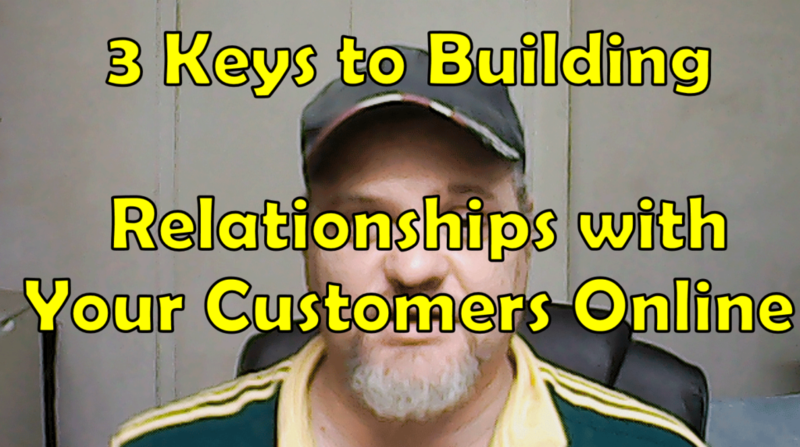 In this video below I will show you the 3 keys to building a relationship online with your customers.